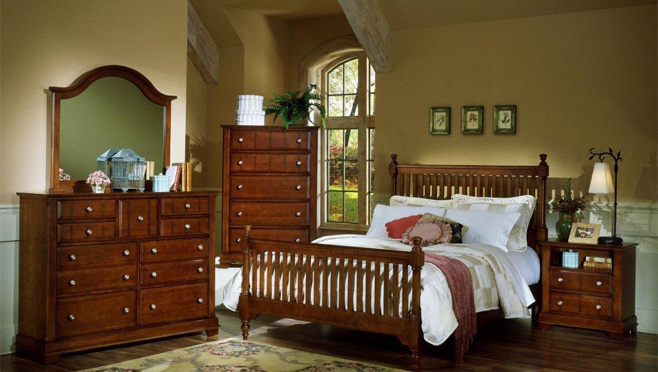 Dunn’s Furniture offers financing with savings in mind. Dunn's Furniture offers financing options as a convenient way to pay for your furniture purchases. Give us a call, or stop by our showroom today for details! We accept all major credit cards too!